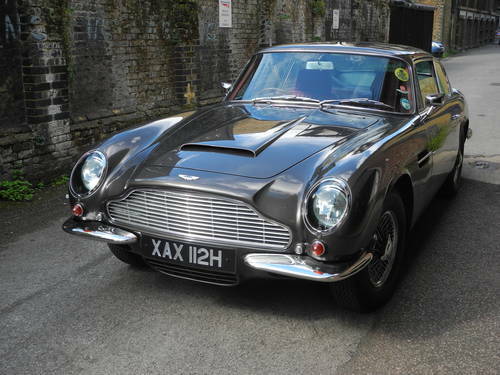 An excellent DB6 Mk 2 with standard original 4.0-litre engine on triple SU carburettors. Has good history file and long-term ownership. 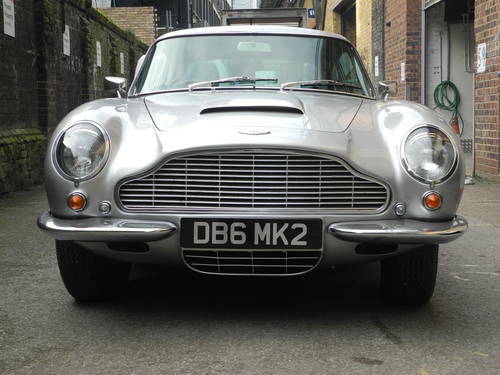 Recent work includes complete front suspension rebuild, everything renewed and completed to a high standard. The car drives and handles very well. 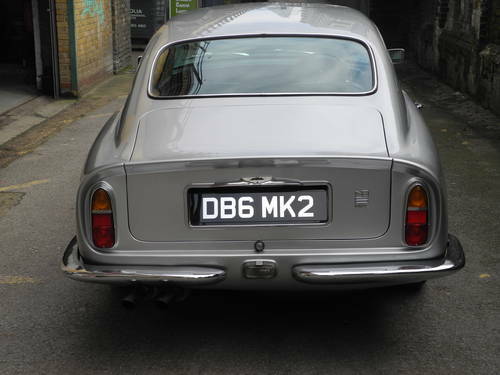 Chassis work completed by well known Aston Martin Heritage Specialist. 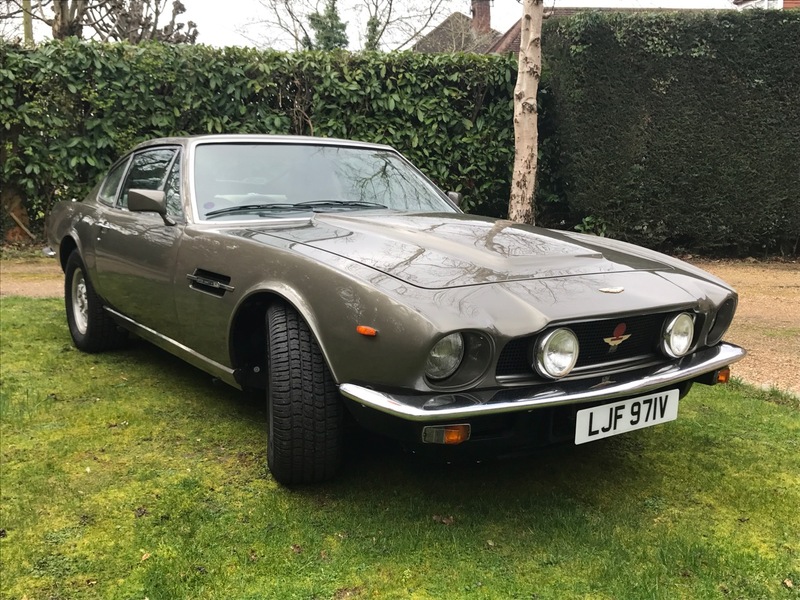 A rare car in a great colour combination. 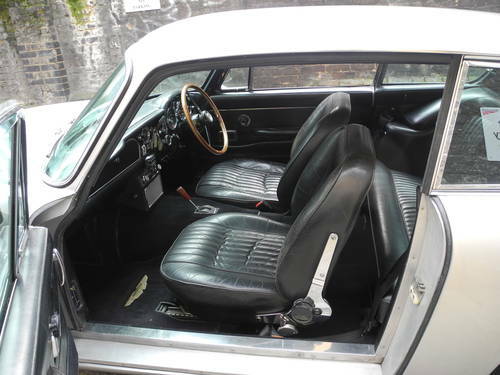 Interior is very good and original – rarely found today. The car is ready to drive and enjoy.